Let Pro Fishing Expeditions build a custom trip just for your Best Clients. Check out the PFX difference, call for custom trips for your group. Let our guides arrange a trip just for your needs! 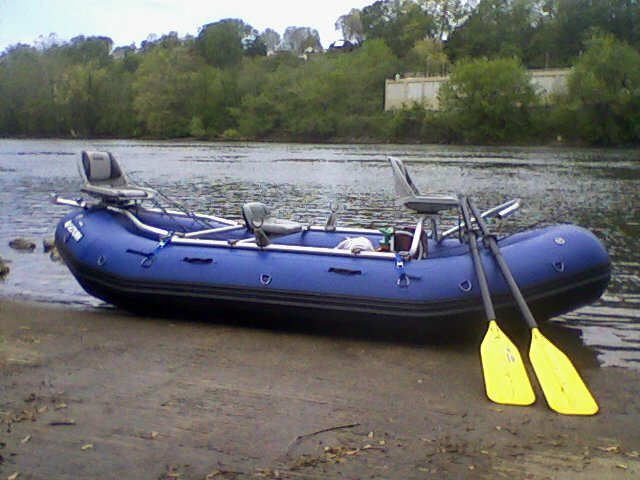 Call us at (540) 577-6307 to book a river rafting trip today.